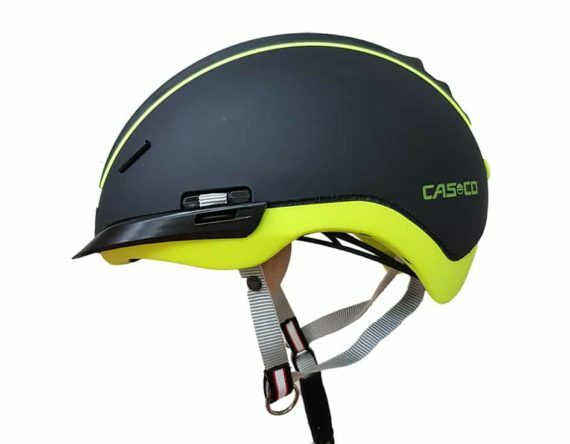 Helmet is a must have for every cyclist. Cycling is one of the most popular pro and amateur sports in Switzerland. Whether you’re into racing around the lake, rapid downhill passages in the mountains or regularly in urban traffic, your safety should not be neglected. 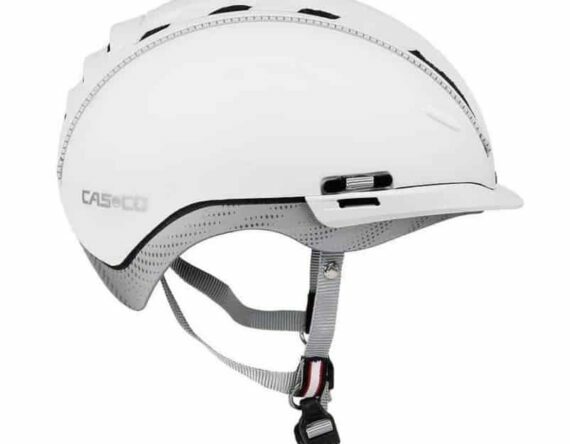 A well-fitting bicycle helmet can reduce the risk of head injuries by 50%.